Claire is usually too busy for this sort of nonsense, she has too many things on her agenda to stop for hugs and kisses. But this morning, she stopped herself and she came to me to share some love. It got me thinking about love and loving well and I suddenly had an epiphany, which might seem kind of obvious but here it is. I’m always talking about how we learn most through hardship. We learn best through those tough times, when we’re vulnerable and reaching for God. He uses our struggle for our good because He is our Restorer and our Redeemer. Big Life Things, Hard Things, our struggle…it’s how we’re refined, how He shapes us and I stand by that. But I think we also learn a lot about God when we are loved well. 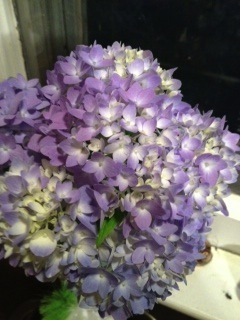 Yesterday my sweet husband came into the kitchen with his hands full of a hydrangea bloom and love overflowing. He said to whatever child was there with me, “Hydrangeas are your momma’s favorite.” He put it in a glass of water and set it in the kitchen window so I could see it often and feel his love over and over. That’s how he is, extending love constantly…to me, to the kids, to his family and friends and to his students. He is one who loves well. He is one who lives continually thankful and overflowing because he is so aware of the love lavished on him by Father God. And I have learned a lot about the favor of God since I met him. And this morning, I am wanting to dwell not on my struggle but on how I am loved well. Loved well by my husband, by my children, by friends and by family, loved so well by my heavenly Father. I am slowly on my way to getting better and this morning I just rest in how loved I am. I am thinking about the people God has given me along the journey, love found in unexpected places, kindness extended…these ones I will list in my gratitude journal. *And yes, my friends- the ones who’ve prayed for me, the ones who show up, the ones who tease me out of my funk, the ones who come to help, the ones who call, text, facebook, the one who has stayed with me since seventh grade, the one who laughs at my messes and loves me in spite of how different we are, the ones who have prayed with me for more than a decade, the one who prayed and warred into the night when I almost died, the one who loves so sacrificially that I know God cries proud tears over her beauty, the one who came to my house at 4am to love on my children in the morning…not knowing if I’d live or die, the ones I don’t get to see much and the ones I see all the time, the ones I’ve known for a long time and the ones that are new to me, the ones who live right here and the ones who live far away…all of these beautiful friends. All of that love. *every reader who has ever told me that they were touched by my blog…words of life to hear that my offerings might move another heart towards Him. All of these loved ones…all people God has given me to shape me, to make me more whole. He lavishes love. 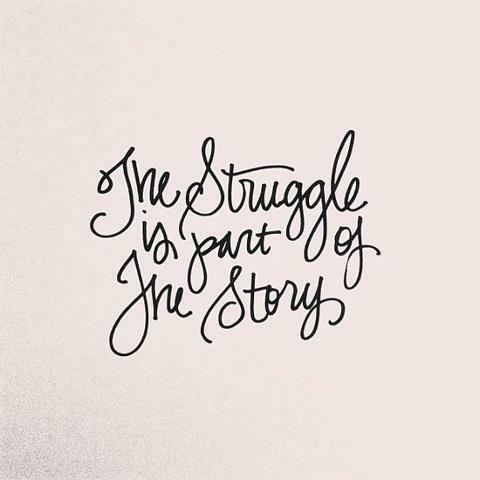 And so yes, I think it’s true that we learn so much from our struggles. I think it’s also true that we learn so much from being loved. I am grateful to every single one who has shown love to me, to every single one who has made me feel accepted, wanted, who has made me feel like I belong. To every single one who has ever made me feel like I’ve been a good gift to them. It all bottom lines here. It all bottom lines to love. 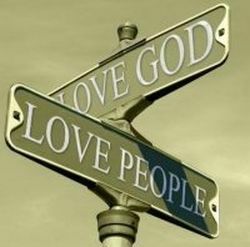 Love God. Love People. How will you show love today? Who are you grateful for? 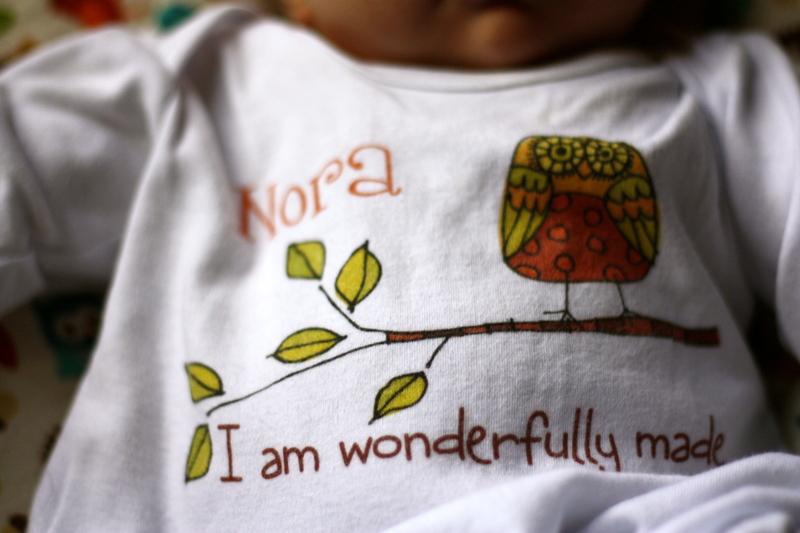 Nora was six months old on May 18, 2013. I had all these plans of blogging about our milestones and the life changes and the works done in my heart and the miracle that she is. I was busy and I wasn’t feeling well and there was just a LOT going on around here. A lot going on in me. This journey has been so hard but so beautiful at the same time. And I am in still in the midst of processing it all and figuring out who I am in it. 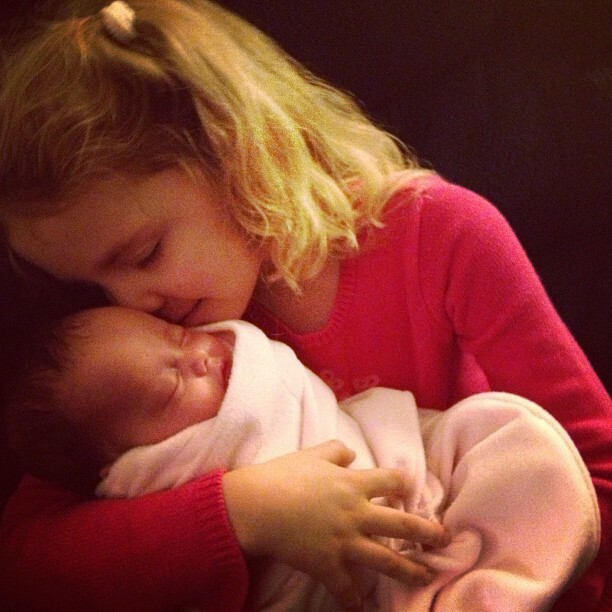 The best part of the story is this little miracle girl who has changed our lives and filled our hearts. I think I’ll just let pictures tell her six months’ story. It started with two. Two beautiful hearts beating life. The pregnancy was…complicated at best. 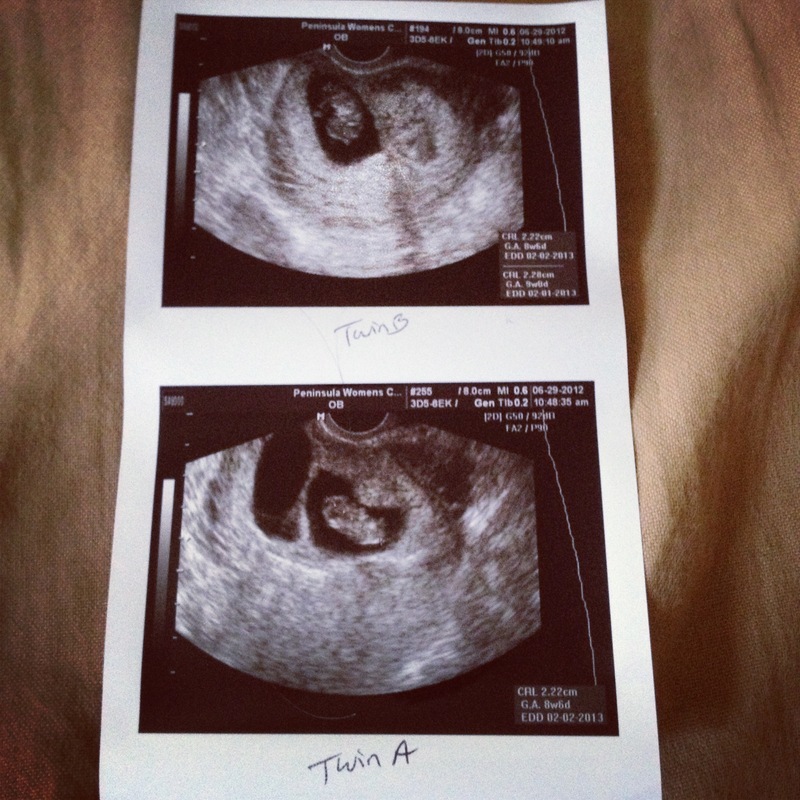 hemorrhages, placenta issue, the loss of Baby B, bed rest, doctor’s appointments. There were only a few short windows where I was even allowed out of bed. 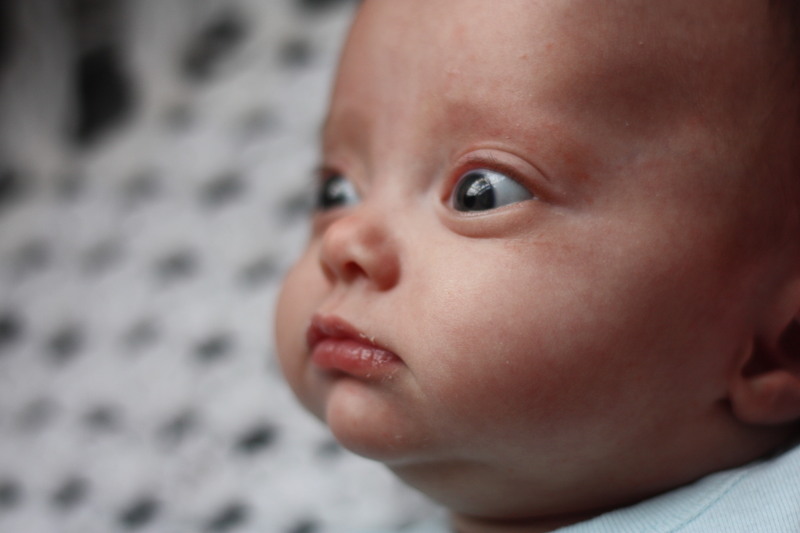 We believed for miracles when I went in for a c-section and hysterectomy at only 29 weeks. I almost died, but Nora was miraculous. Apgars of 8 and 9, flailing around, screaming for her life. She was robust and wiry for just 2lb. 14oz. She rallied as I faded. When she was three days old, I finally got to meet her. 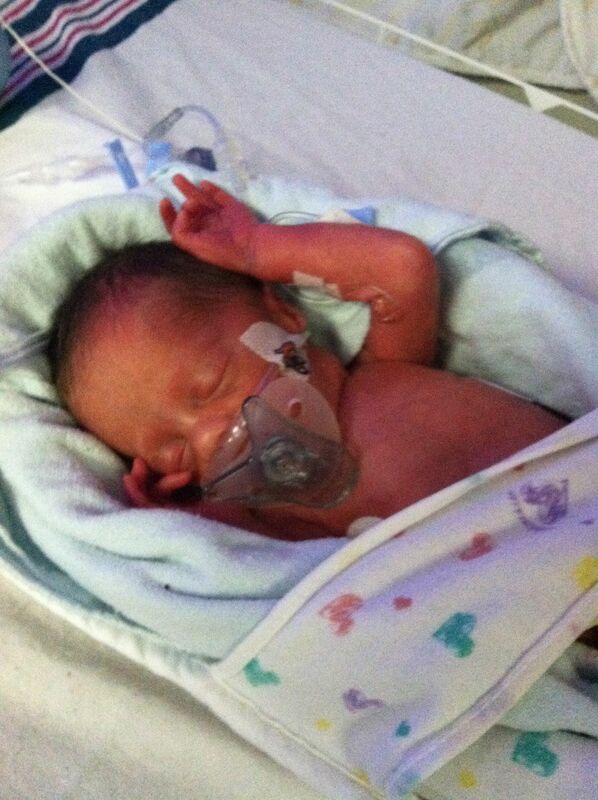 Prayed back from the brink, I longed to see this little miracle girl. 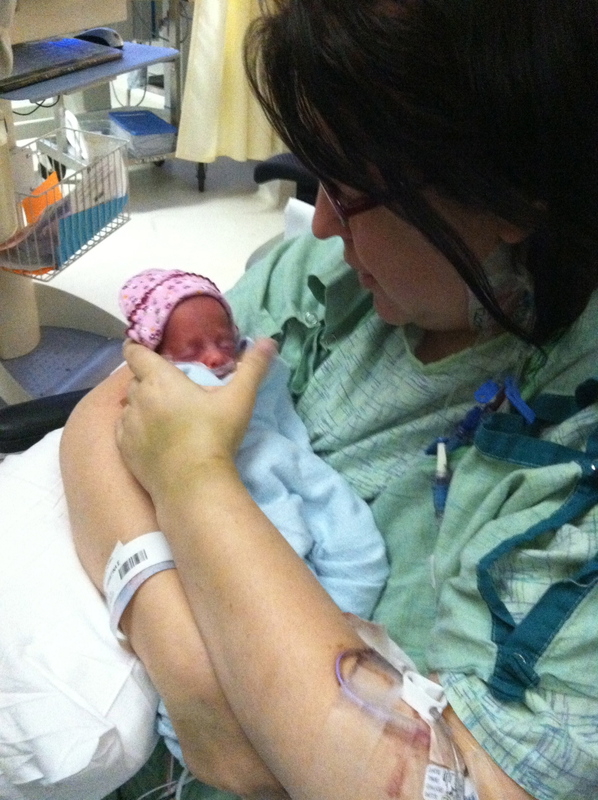 Her first month, she was gaining strength, rocking being a preemie and progressing even as I struggled. 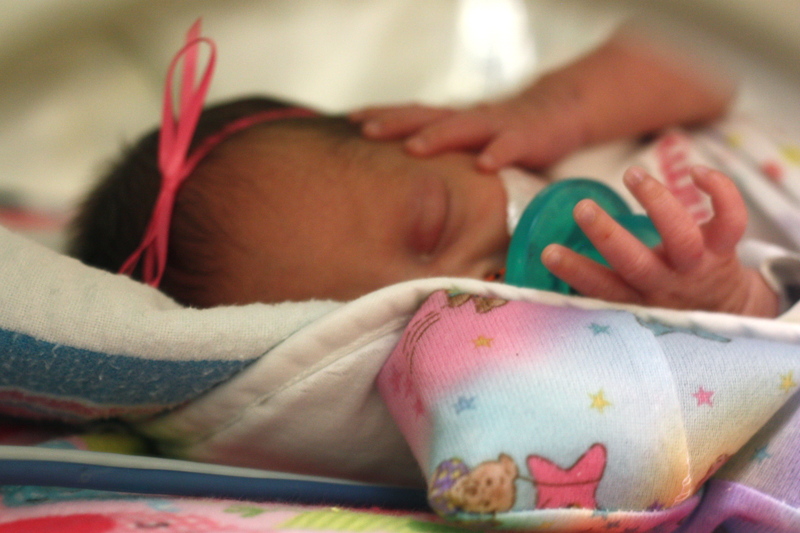 Another month went by and the NICU became our second home. She came home on January 14th, eight weeks and one day old. 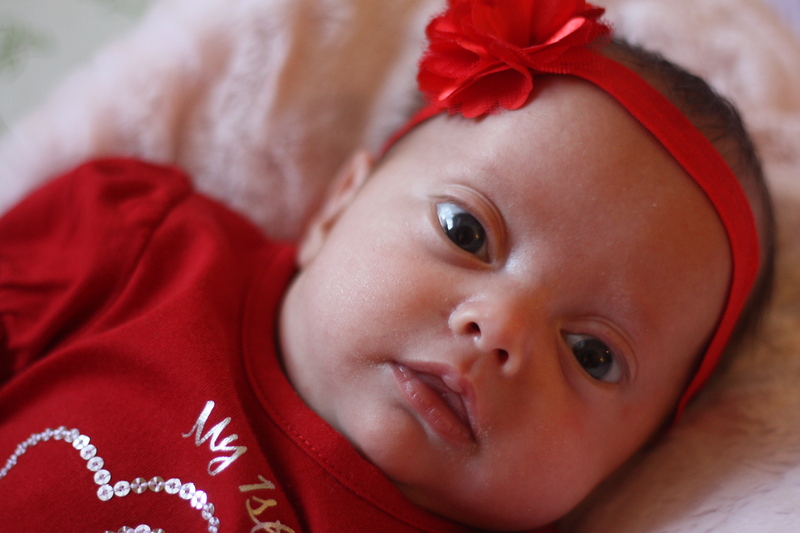 Nora’s due date, January 31st, came and Barb Spencer came and took some pictures of our beloved smallest daughter. I crocheted this hat and cocoon early in my pregnancy, after we’d lost baby B and before we knew what Nora’s outcome would be. 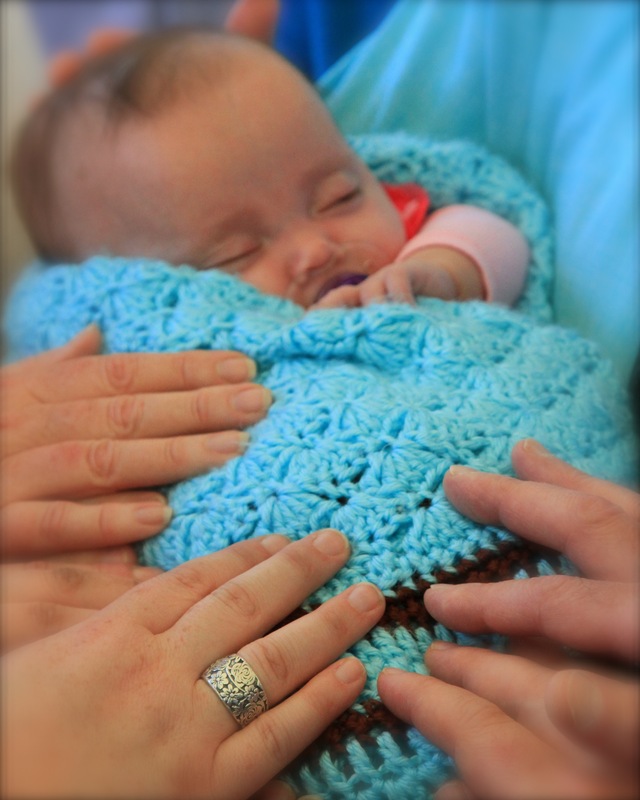 I crocheted with hope in my heart and it moved me to see this little love wearing it. Having her home was such a pleasure and she grew and grew. 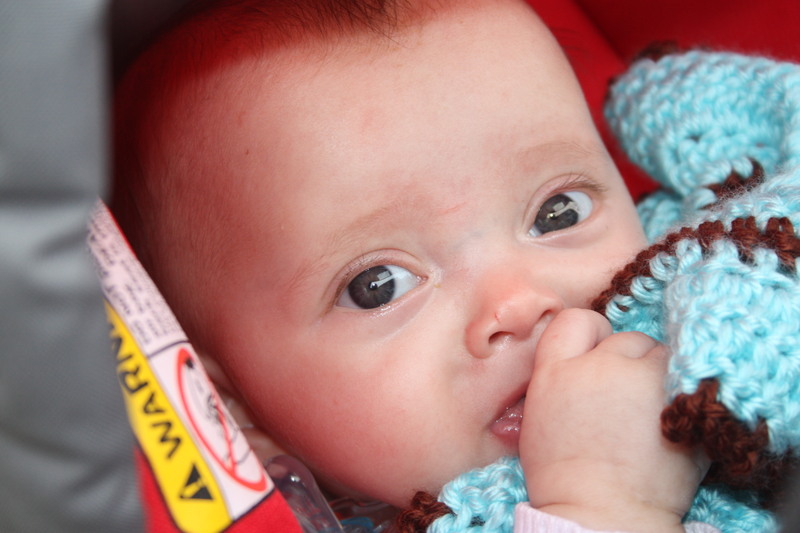 Here she is at three months old. Four months brought more sweetness and the beginnings of smiles. Five months old! FULL of smiles now! 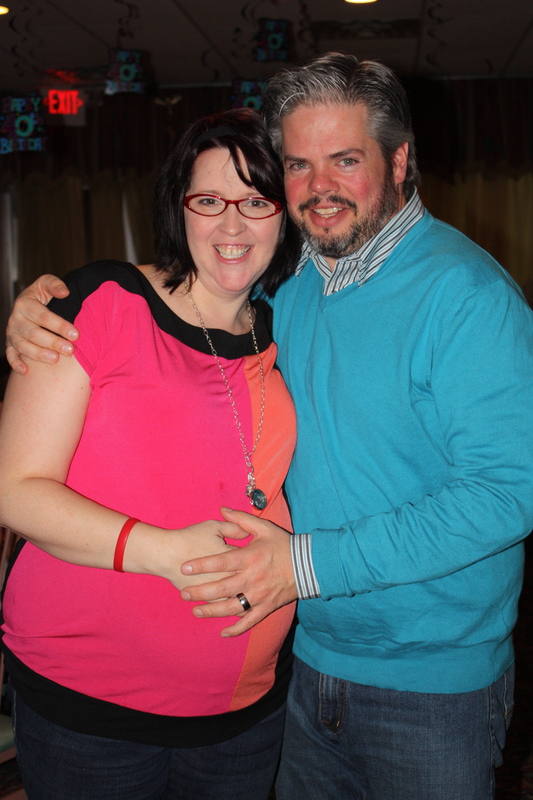 We had her baby dedication and just gave grateful thanks to the Lord. And now here she is. Six months old. A light, a snuggly sweet little bundle of pure joy! She is big now- fourteen pounds. Seven times the size she used to be. She laughs, she smiles, she lights up when her daddy comes in the room. She loves to be sung to and tickled. She doesn’t mind going out and about but does need a certain amount of snuggle time in Mommy’s chair. She sleeps all night and has for two months. She is just a joy. An easy, happy baby. We are grateful. Your prayers. Your prayers saved me and your prayers brought Nora here. I know I’ve been scarce lately. Blog posts come infrequently…and I’m sorry for that. But I don’t know any other way to be but real and I can’t just write to you about any old thing. My heart has to feel the words. My soul has to sing them to me. But lately my heart and my soul are preoccupied and consumed. And it’s not just my usual nemeses. Poor Me is nowhere to be found, Discouragement has given way for others more powerful than she. I’m just exhausted. Heart, mind, body, soul and spirit. Slogging through post partum depression, menopause, post traumatic stress disorder, physical recovery, thoughts of my own mortality, the tyranny of the day to day, all while trying to live in the moment, all while I try to be present for the moments and count the graces and the joys and the gifts…These are my days right now. This is my struggle. And I don’t have any answers. I haven’t made much progress lately. Physically I’m still so tired and so achey and my surgical area still burns and stings and stabs. My days stretch out long and my body can’t keep up. Hormones run wild or run out or who know what they’re doing and I feel like a crazy person sometimes. 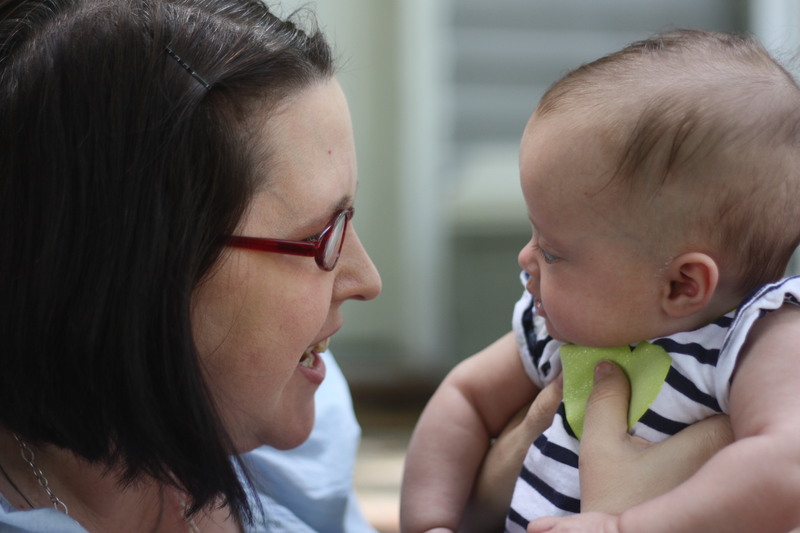 I lay awake and relive the moments before and after my surgery, I replay the removal of the tube or getting my central line out or getting that drain put in when I was sick after Nora was born. I replay seeing her for the first time and there is joy in all that remembering but there is pain and fear and anxiety too. I think a lot about mortality and how many good years do we really get? And life is short, so short and there is good after life but this is the only life I know. I want it to be longer and I’ve lost that sense of permanence to life on earth. It’s not permanent. It’s just a vapor. I think I understand that differently now. I am frustrated that I am depressed, that I’ve been brought low. It’s a hard thing to reconcile with how grateful I am to be in the world, to be with my kids, to have Nora here. I’m not at that deep place of depression where nothing holds any joy…it’s just what my friend Rachel used to call a “low lying” depression…always there, threatening to steal the momentum of the moment. I find that people don’t always understand depression. I am often told that “at least you’re here!” and “but you’re doing so well” or “that’s all behind you now!” and all of that is true. But here is another truth- I can be grateful to be alive and still struggle to process it all. I can be doing well but still long for the stamina I used to have. And yes, it is all behind me but it shaped me and it changed me and now I have to figure out who I am again. Being depressed doesn’t mean you’re not grateful. That you never have joy. That you’ve forgotten how loved you are. This post trauma stuff is no joke and walking through it is hard. It’s a struggle. Every day I pull myself up by the boot straps and I give myself a pep talk and I reach for Father God…but none of that is an instant fix. I think maybe time is the fix. Time and just getting up, getting dressed, making breakfast, doing the dishes, changing diapers, letting the dog out, one foot in front of the other living. Living. I’m depressed. I’m processing trauma. I’m exhausted. I hurt. I’m also grateful, loved, blessed and surrounded by joy. One doesn’t exclude the other. And it’s all part of the journey.